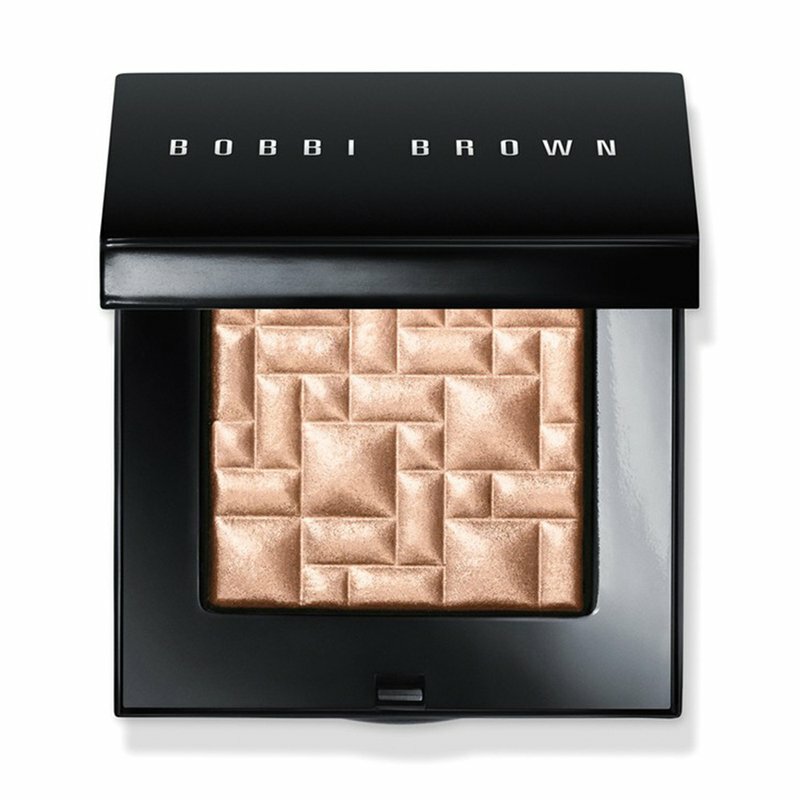 Bobbi Brown's cult favorite Highlighting Powder is back. This high-impact, light-reflective powder gives skin shimmering pink highlights and is ideal for strobing. Ideal for light-to-medium skin tones, the powder is formulated with a clear base and highly reflective pearl pigments to create a radiant yet flattering glow. Plus, the superfine, silky powder applies smoothly and evenly and won't settle into fine lines. It's housed in a sleek, mirrored compact for take-anywhere ease. Using a face blender or sheer powder brush, lightly dust Highlighting Powder on the cheekbones, decolletage or anywhere you want to add a glow.